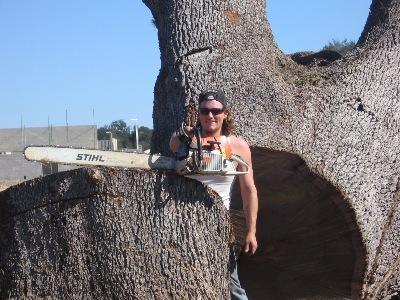 We provide Professional Tree Care Services and Professional Lawn & Landscape Services to commercial & residential clients in Central Florida. We combine the expertise and capabilities of a large company with the personal attention of a small, Family-Owned business. We are passionate about this business – about trees, gardens and landscapes, and especially about the relationships we develop with our clients and staff.